Your windows and doors are an important part of the home. They can be features of a room and enhance your curb appeal at the same time. However, old windows and doors are not helpful to any part of the home. Make 2018 the year to replace any older windows, doors, hardware or treatments. When looking for the best fit for your home, don’t get overwhelmed by the options. To help, here are some of the top trends that 2018 has in store for windows and doors. 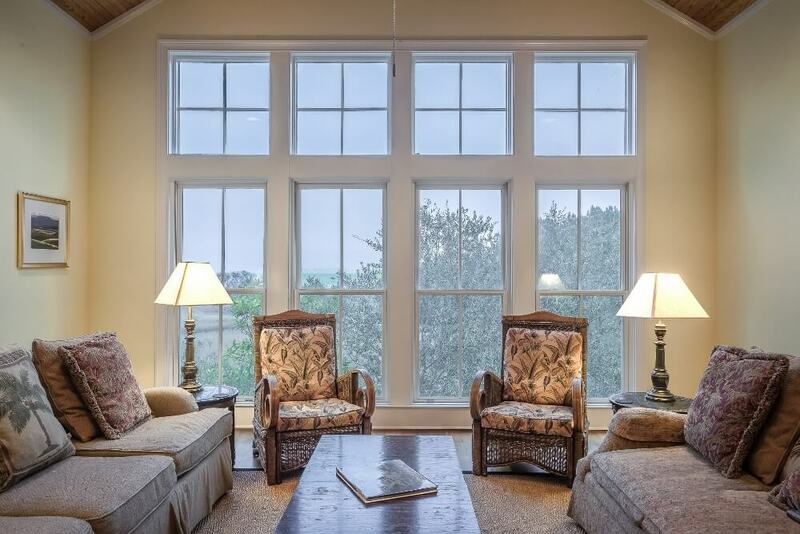 The windows in your home can impact many areas. A new window installation can improve your home’s décor, curb appeal and efficiency. If this is something you’ll be doing this year, start with your budget. The average cost to install windows is $4,516, with most homeowner spending between $3,207 and $5,252. This is the cost to add or install 5-10 windows. If you’re adding less, it can end up costing you less. 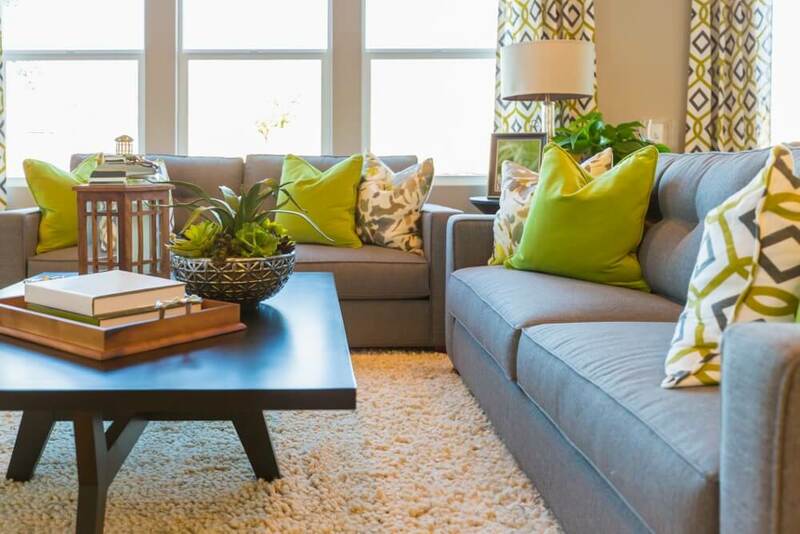 As you may have guessed from last year’s trends, homeowners are still looking to increase their home’s energy-efficiency with the right windows. When browsing for your energy-efficient window, the style is important too. Black window frames are trending this year. As the dramatic style of 2018takes center stage, black window frames will be the detail you want to have. 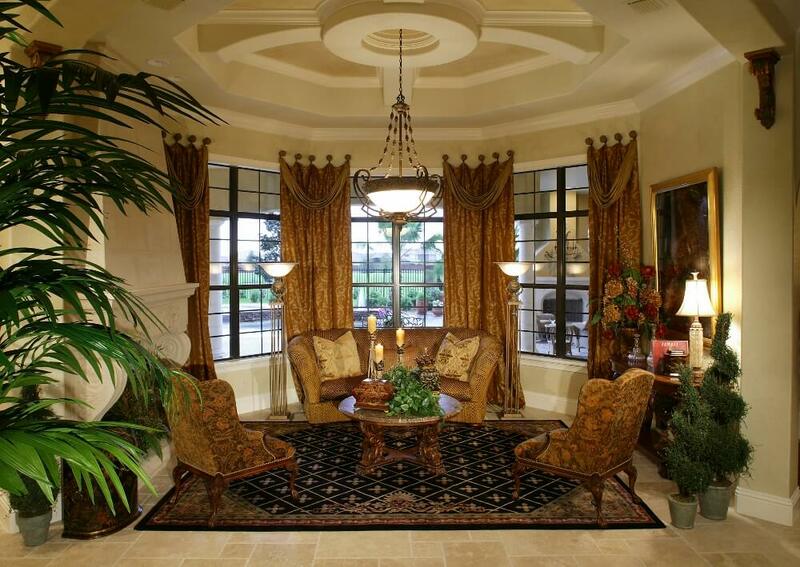 Black frames can come in almost any type of material, making it a versatile choice for your window installation. If your windows are in good shape, but need a different look, changing your window treatments is a great way to get them up-to-date. It’s cost-effective too. The average cost to install a window treatment is $168, with most homeowners spending between $102 and $159. In line with this year’s design trends, both colorful and geometric pattern curtains are hot this year. They can add just the stylish touch you need to any room. Since textures are also trending this year, look for curtains with various textures. Velvet and tassel embellishments are small details not to be overlooked if you want to have trendy curtain décor. Another trend from 2017 will that continue into the new year is natural window treatments. Blinds and shades of bamboo and woven cotton will remain popular among homeowners looking to dress up their windows. 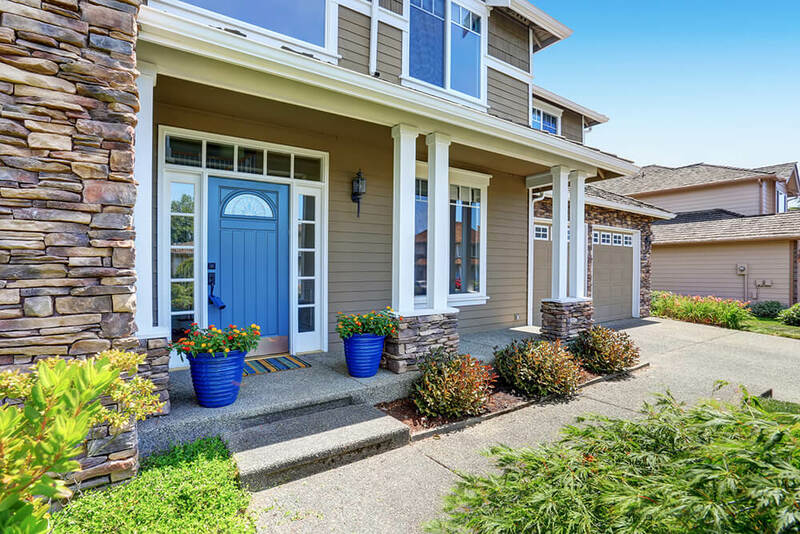 The more homes you drive past, the more you’ll notice that homeowners are choosing a front door color that really pops! While red has been a trendy choice in the past, yellow and teal are coming to the forefront of popular front door colors to have. It’s a great way to dress up an older door without a complete replacement. Space-saving is key to great, modern décor. That’s why pocket doors are gaining momentum inside the home. These doors slide right into the wall instead of opening outside of the room. It’s also a great way to make your home more accessible for all. Of course, one of the easiest ways to make your door more stylish is by changing the door décor. It’s also budget-friendly as well. A year-round wreath is a great way to do so. Stick to minimal and bold pattern styles to hang on your front door all year long. Also, as warm metallic details are a hot trend to have this year, consider switching out your front door knocker and other hardware to a gold or bronze. Your windows and doors are an important feature in the home. 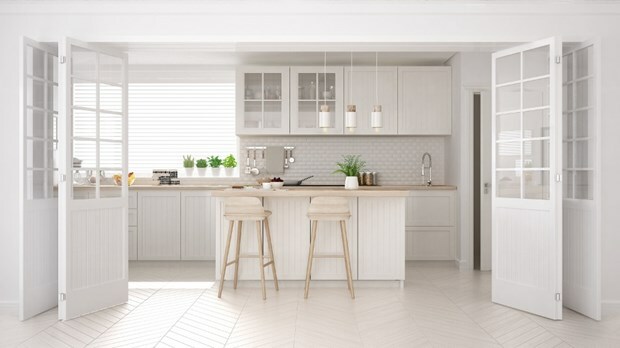 While it may not call for a complete replacement, you might want to consider updating your window and door décor to stay up-to-date with the latest styles. Please call The Window Source of Des Moines for all your replacement window and door needs! Check out how to pick the right door for your climate here! PreviousPrevious post:5 DIY Easter Window DecorationsNextNext post:When Is The Best Time of Year to Replace Windows?